Many of our friends in the US took a leap forward in time this morning. We here in the UK won’t make that jump springing forward for another three weeks. So for the next few weeks we will only be 5 hours into the future from our Central Time Zone folks. Tonight we welcome some dear friends to our home here in Durham. They have traveled from Alabama to Durham and want to see some of the people and places that we have been talking about in our blog. We are so excited and can’t wait for them to arrive. 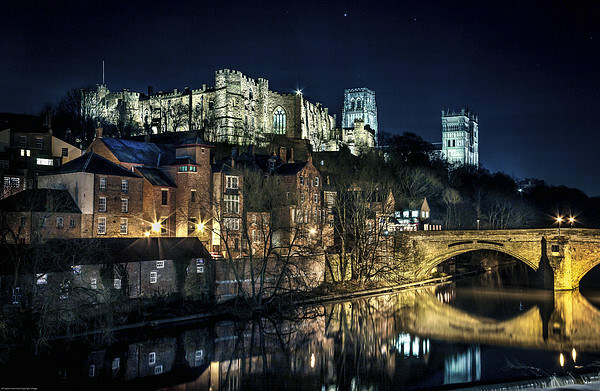 I love the fact that a view like this one will be one of the first things that greats them as they arrive in Durham. What view always means that you have arrived home? Share some of your views of home.